If you're here looking to detox, you're probably experiencing distressing signs such as fatigue, weight gain, food cravings, and indigestion. One of my favorite detox weapons is Organic Dandelion Root Tea, which I buy on Amazon fairly cheap ($0.19/Count). 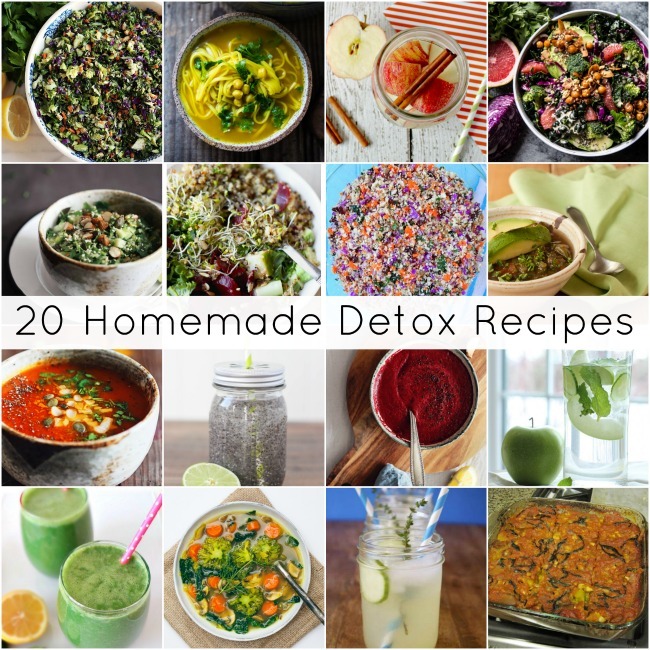 I also use a lot of recipes from the web, and you'll find 20 of my favorite detox recipes below. If you have a favorite product or recipe, don't hesitate to share it in comments. ~ Marie Claire has a terrific article: 9 Things You Didn't Know About Detoxing At Home. 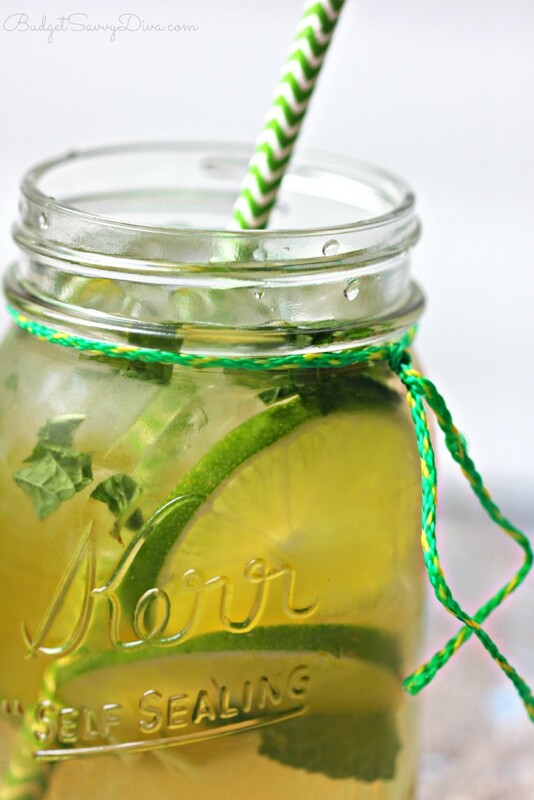 ~ You may also want to check out my post on 24 Best Infused Water Recipes For Weight Loss. 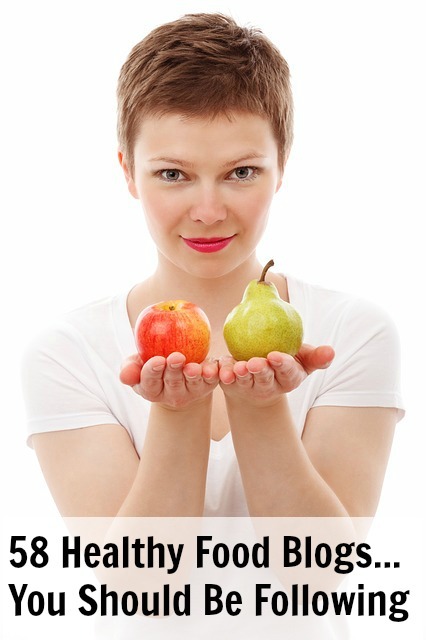 Get the Detox Skinny Green Tea recipe by Budget Savvy Diva. 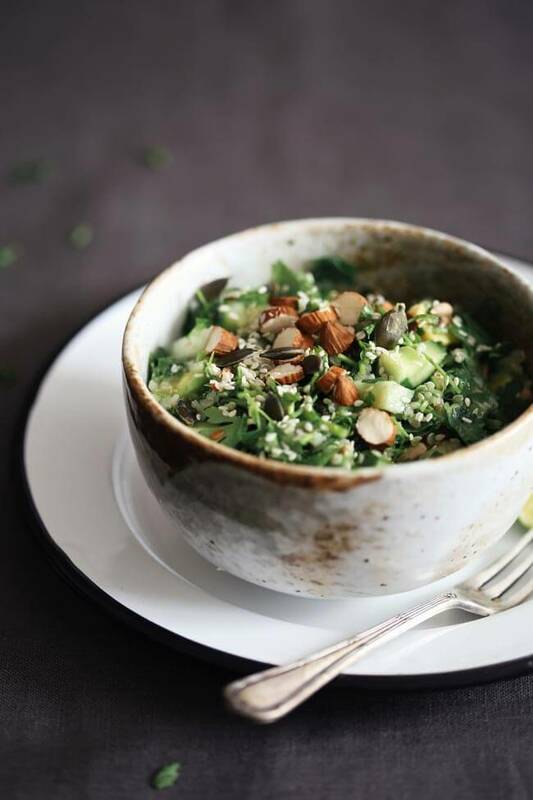 Get the Detox Salad recipe by Eat Yourself Skinny. 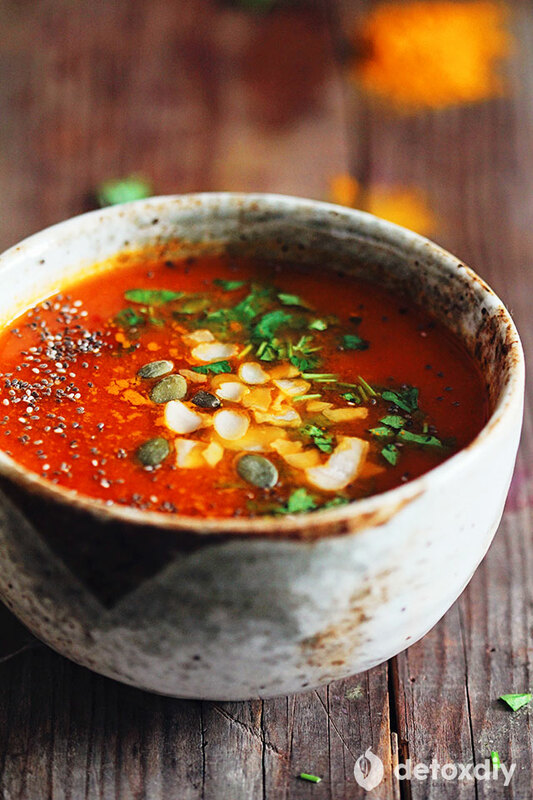 Get the Turmeric Tomato Detox Soup recipe by Detox DIY. 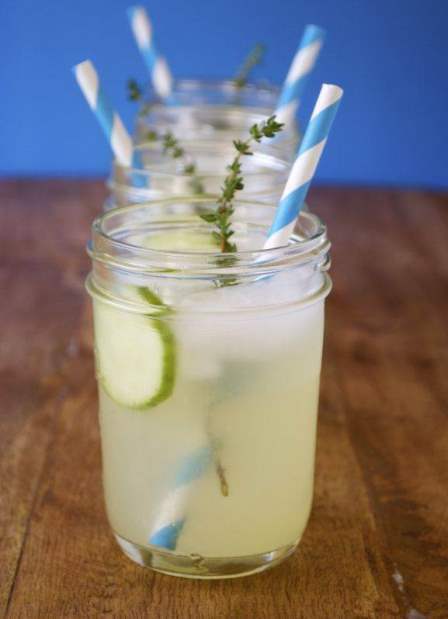 Get the Dieter’s Wonder Water recipe by Kitchen Frau. 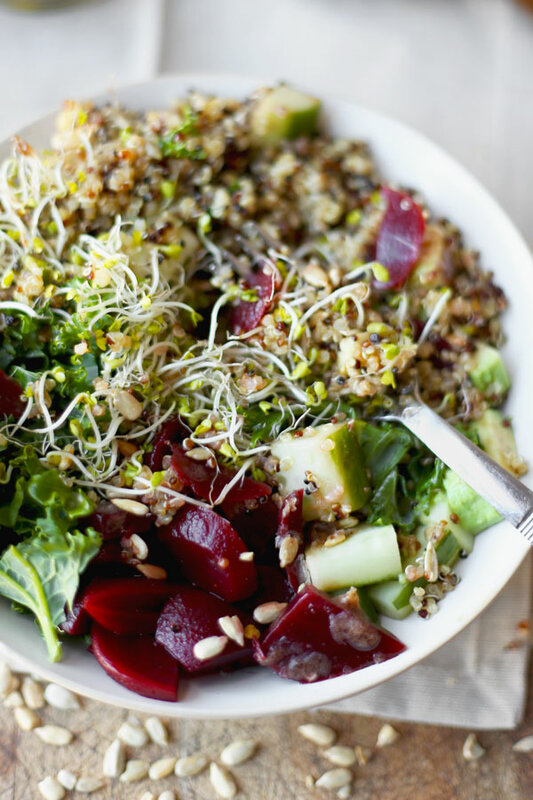 Get the Chopped Detox Salad recipe by The Glowing Fridge. 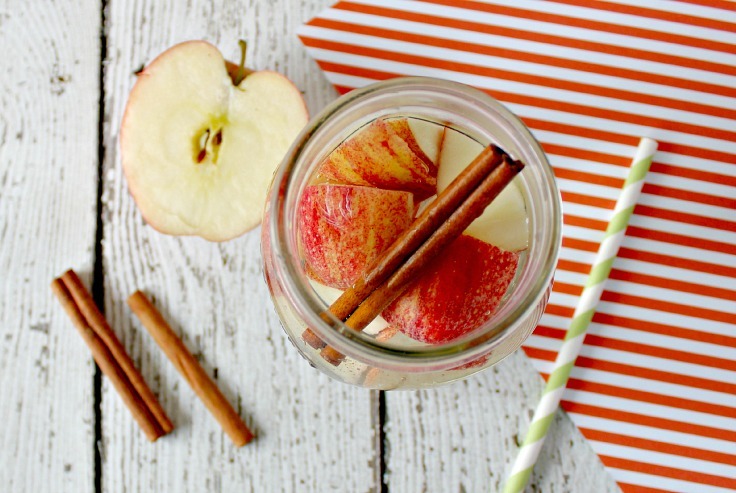 Get the Apple Cinnamon Detox Water recipe by Confessions Of An Overworked Mom. 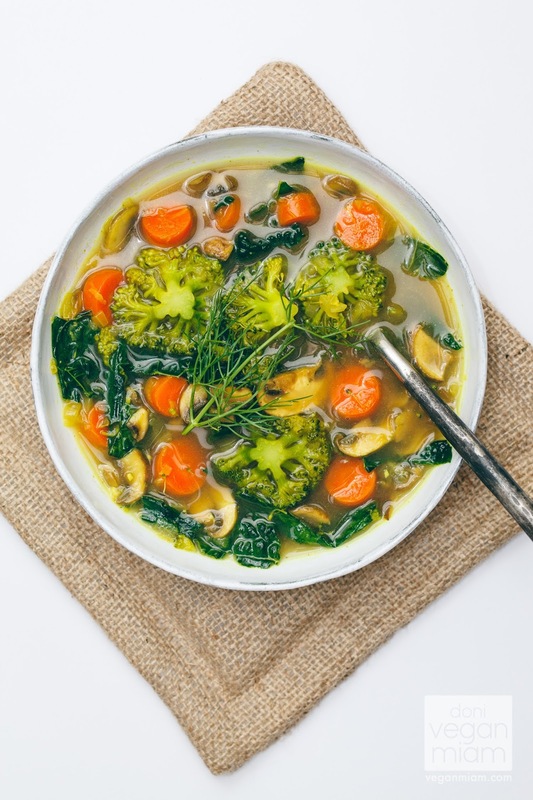 Get the Eat Your Greens Detox Soup recipe by Oh She Glows Via Vegan Miam. 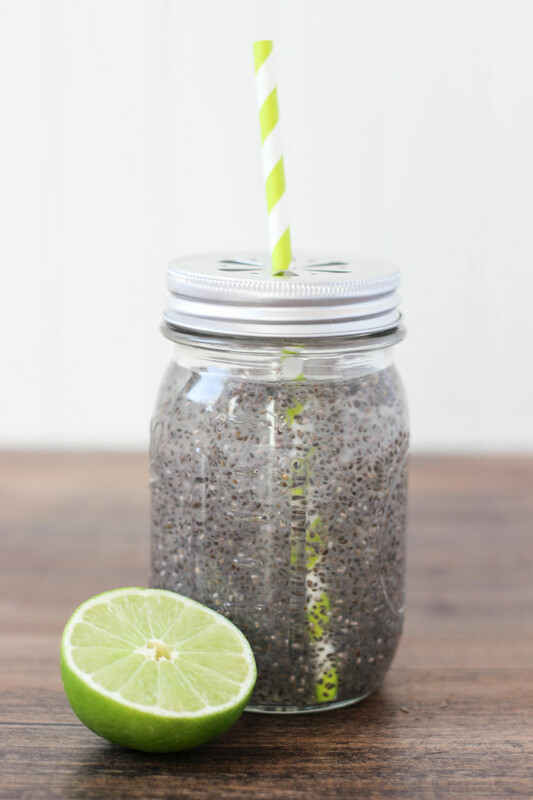 Get the Chia Detox Water recipe by The Casual Craftlete. 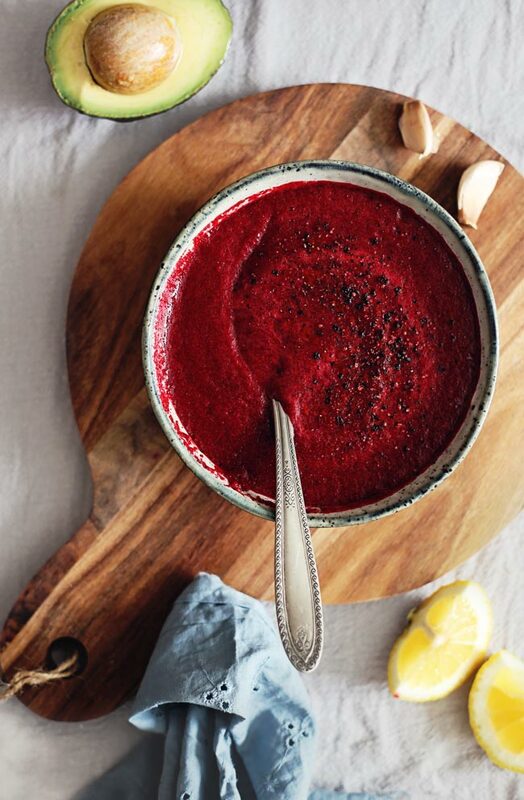 Get the Creamy Beet Detox Soup recipe by Hello Glow. 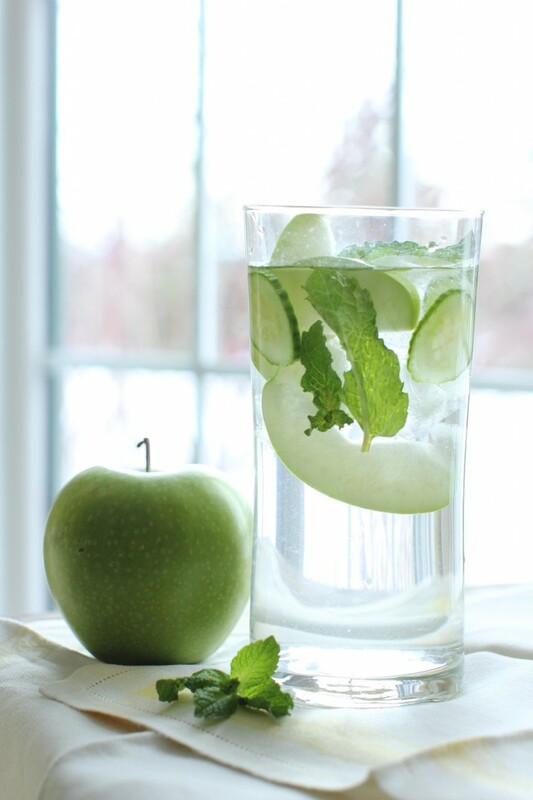 Get the Homemade Belly Slimming Detox Water recipe by Extra Wellness. 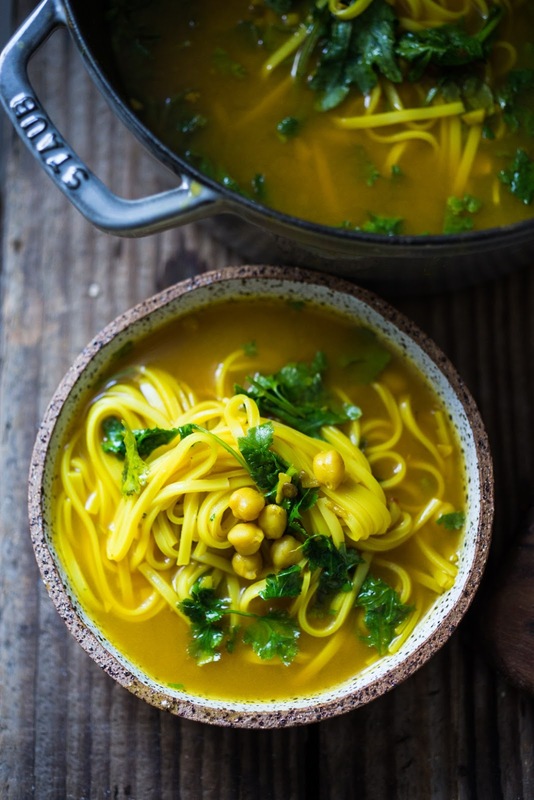 Get the Turmeric Broth Detox Soup recipe by Feasting At Home. 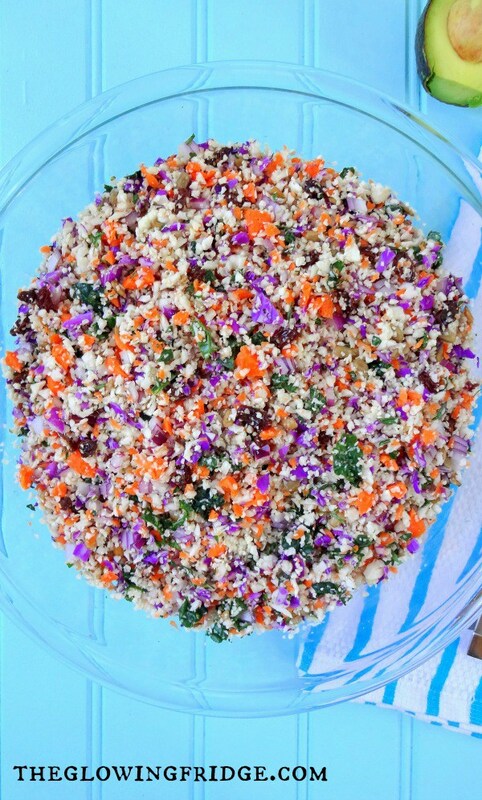 Get the Detox Kale And Quinoa Salad recipe by Pickled Plum. 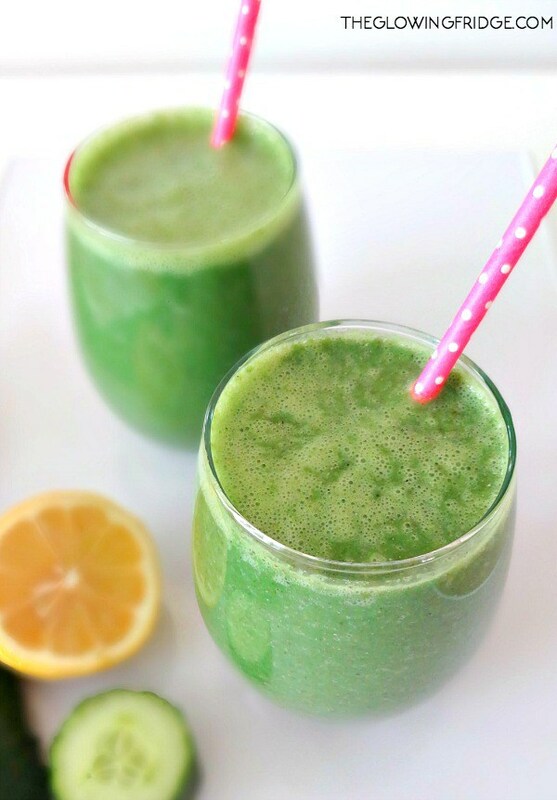 Get the Bikini Ready Green Detox Smoothie recipe by The Glowing Fridge. 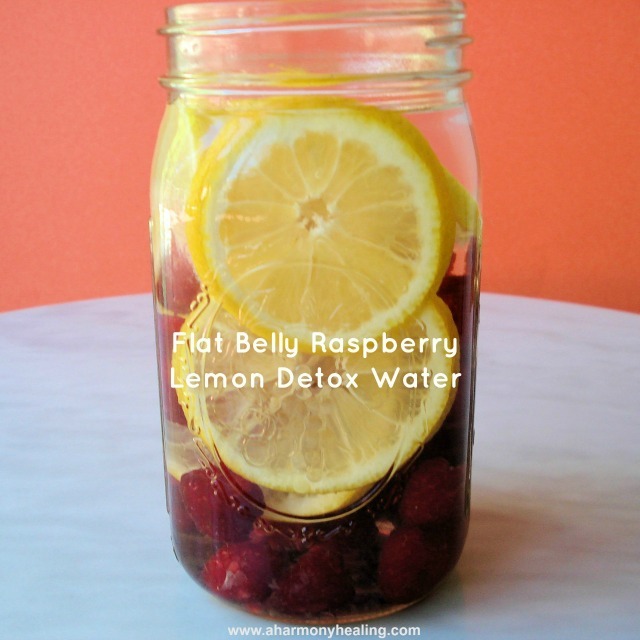 Get the Flat Belly Raspberry Lemon Detox Water recipe by A Harmony Healing. 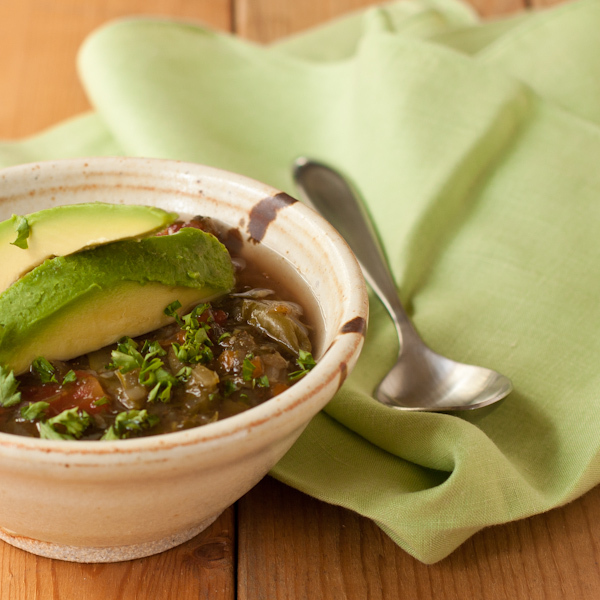 Get the Detox Veggie Soup recipe by Recipe Renovator. 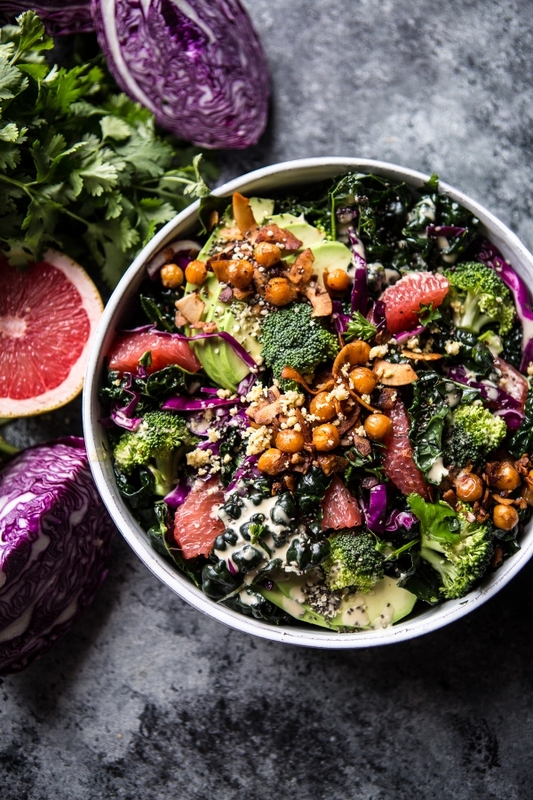 Get the The Mean Green Detox Salad recipe by Half Baked Harvest. 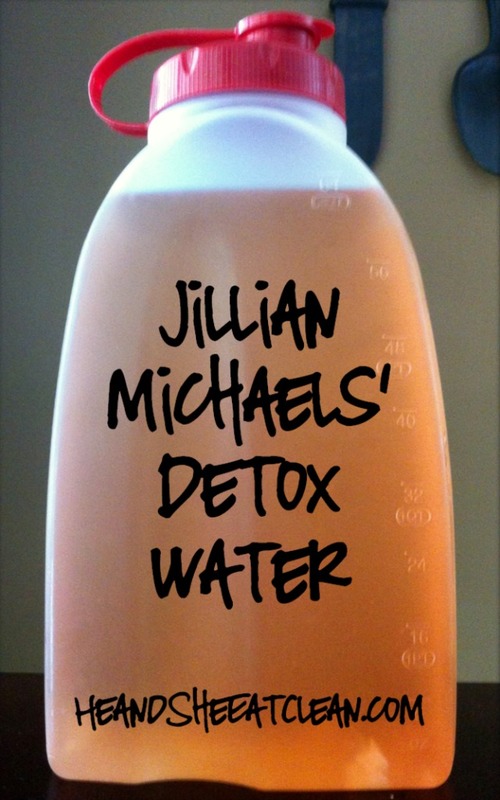 Get the Jillian Michaels' Detox Water recipe by He & She Eat Clean. 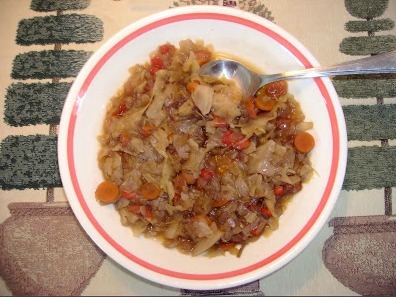 Get the Slow Cooker Diet Cabbage Soup recipe by Becky Cooks Lightly. 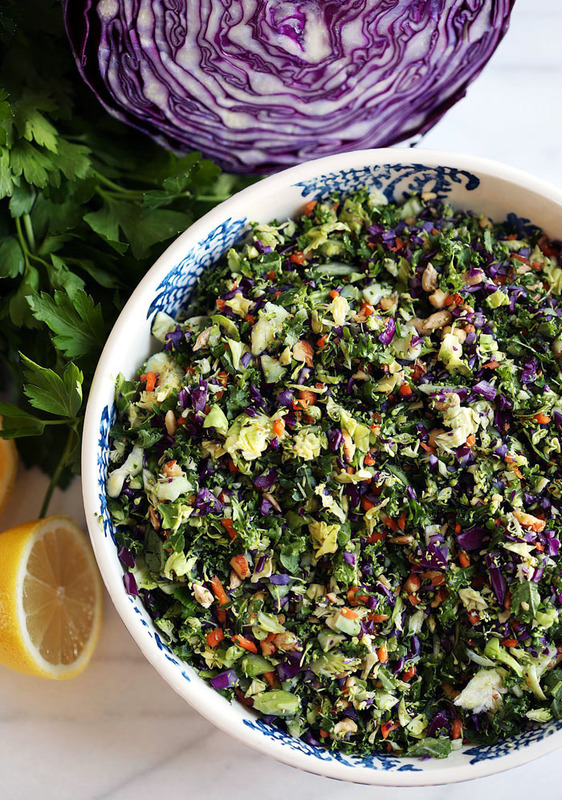 Get the Vegan Detox Salad recipe by The Awesome Green. 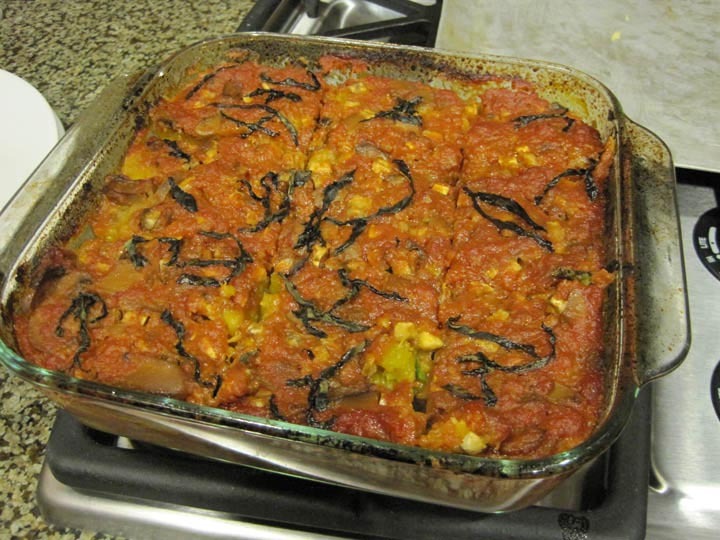 Get the Detox Lasagna recipe by Detoxinista.